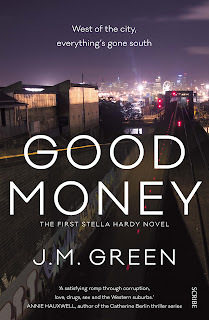 One thing is clear: Stella needs to find answers fast -- before the people she's looking for find her instead. 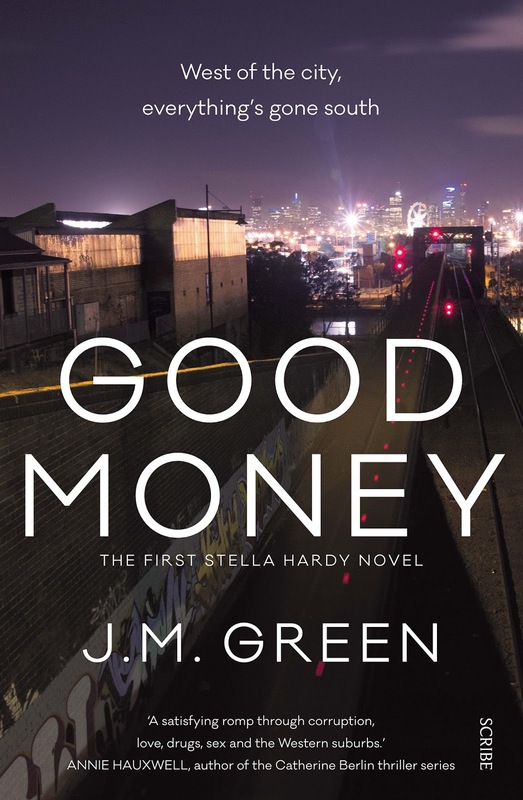 Set in the bustling, multicultural inner west of Melbourne, Good Money reveals a daring and exciting new voice in Australian crime fiction. Sounds great - especially with a female lead not strong on the "usual" characteristics! Hehehe, thanks Selwyn and good luck! Who would be a social worker? Takes a special kind of person. I agree Mary, a very special kind of person.